Articulated arm actuator for swing gates. 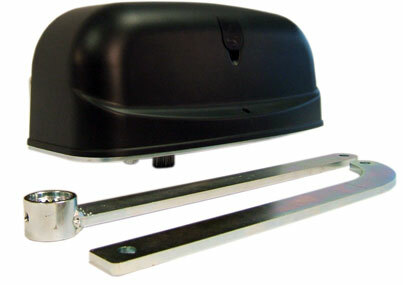 Articulated arm actuator for swing gates. Available with encoder run control or Leaf length 2,0mt for 200kg. 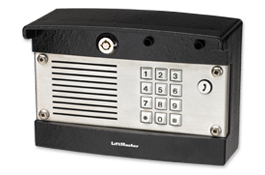 Included: leaf bracket, wall support, articulated arm, capacitor (220V) unclamping key. Colours: Black, Grey, Red, Blue. Take Control of Any Access Point.